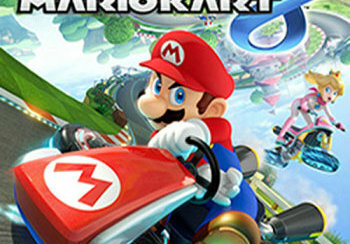 Nintendo's new DownLoadable Content (DLC) is set to arrive over the course of the next few years (and possibly decades), and one particular DLC is causing a great deal of excitement in the Mario Kart 8 world - reverse parking. "It's a real first for us, and we're very excited by it. We know that gamers have recently embraced whole swathes of reality gaming, including the quite wonderful Goat Simulator. We've taken their hopes and dreams on board and created this reverse parking simulator for our racing game." The hope is that by combining more real-life skills into video technologies, gamers will become less morally repugnant and more capable of interacting with the real world. "Gamers are an unusual breed, in that they lack basic social awareness and skills that most people who don't play games have developed quite naturally. By introducing such simple skill based updates, we're hoping to make a genuine difference." And the slightly more controversial: Trilby/Fedora match-n-swap mini-game in Pokemon. Have a feeling this sort of piece of garbage might ust take over my entire life. who really wrote this - sum1 with chunks missing from there head? there are all sorts of reasons to despise you, and this is one.